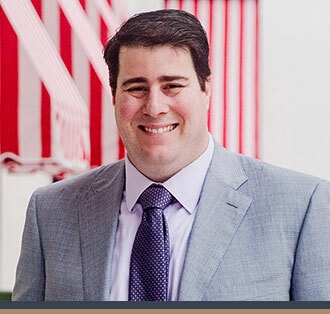 After graduating from Florida State University and the Nova Southeastern University’s School of Law, Scott led the Florida Student Association, comprised of more than 300,000 members statewide. Subsequently, Scott moved to Las Vegas to become the Director of Government Relations for one of the world’s largest gaming and entertainment companies. Upon returning to Tallahassee, Scott joined the Department of Business and Professional Regulation where he served as the chief regulator for gaming, alcoholic beverages and tobacco, hotels and restaurants, condominiums, timeshares, and mobile homes. Scott uses his legal and government expertise to advise and lobby for various regulated entities in the legislative and executive branches.